Learning how to start homeschooling is not as difficult as it seems. However, there are a few steps to follow when getting started to help ensure a smooth transition to homeschooling. These steps will also help to not only make the transition but also maintain the structure needed to provide education for your children. 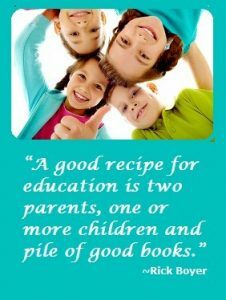 While homeschooling can be very unstructured and flexible, there does need to be some plan to follow in order to ensure that the necessary knowledge is learned. Home schooling is regulated and there are certain laws that need to be followed when it comes to making sure that educational requirements based on state regulations are met. As a result, it is important to know these laws when you are getting ready to start home schooling. 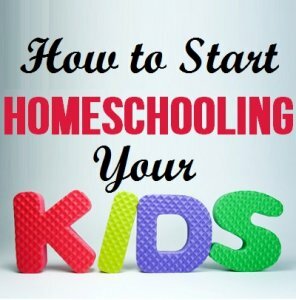 Step 2: Commit to Start Homeschooling! This is essential in how to start homeschooling and the way to make home schooling work. It must be a firm and committed decision. If you are unsure about home schooling consider doing a practice run during the summer when public schools are on vacation. 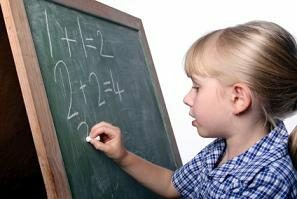 This will allow you to work out any kinks which may be causing you to be unsure if home school is right for you. The first thing is to determine the start of your school term. You don’t need to buy a ton of supplies, but you want to make sure to have what you’ll need for the beginning of the year. If it’s your first year, start with free. There are many online resources such as Khan Academy and noredink that don’t charge. Your library can be an amazing resource. Tell your librarian what you are doing and you’ll find a knowledgeable helper. 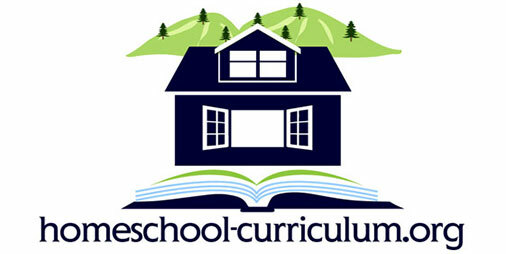 Some people find it easier to use a start homeschooling using a correspondence course or umbrella school which provides everything from lesson plans to textbooks in order to make sure that they have everything. Set some goals. Decide what you want to learn throughout the year so that you can plan trips and visits to museums or shows. These schedules are often printed months in advance. There are a number of different types of curriculum out there that focus on different things and have certain strengths as well as weaknesses. Take time to test before buying. Trying out lessons from a few different curriculum choices can help you to choose which types of lessons will be best for you and for your children. There are various lesson plans available on the Internet so you can get a good spread of options without having to spend money on expensive lesson plans. To see some of our favorites, click here. Starting home schooling is a big change for the entire family. There are a number of things to consider and a number of changes that need to be made with the family dynamic. Schedules need to be altered in order to accommodate lessons. This is why it is a good idea to run through some trials during the summer in order to find out what works best for you and your family. Start the year off with your vision by putting together an outlined schedule. This provides structure but still allows for flexibility. 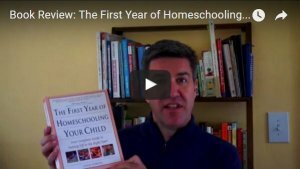 The most important thing to know about how to start homeschooling is that there are other parents out there who have been where you are. You can like us on Facebook to keep informed. Read books, visit websites and talk to other homeschooling families. They will set your mind at ease and allow you to enjoy the experience! Thank you this information is very helpful in my decision to home school my two girls.